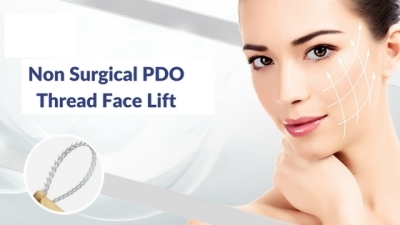 If you are searching for a non surgical way to get younger skin, then PDO Thread lift is a great choice. This effective treatment is mainly for the ones who want to restore their natural contour of face and achieve a Flawless Skin. Usually, the PDO thread facelift process gives a natural looking and young skin by rejuvenating your saggy, droopy or ageing skin.